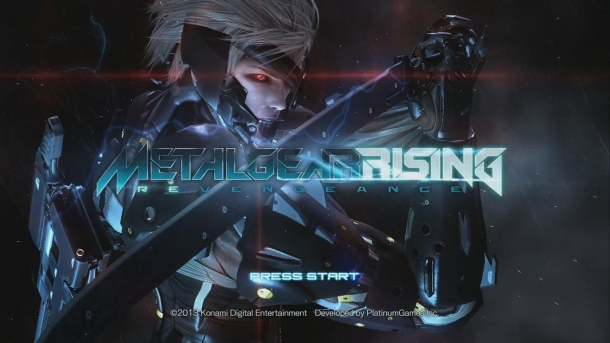 Metal Gear Rising: Revengeance is an action video game, developed by Platinum Games and produced by Kojima Productions for the PlayStation 3 and Xbox 360. It is the ninth game in the Metal Gear series, with a plot set four years after the events of Metal Gear Solid 4: Guns of the Patriots. Revengeance follows the story of Raiden, who has become part of Maverick Security Consulting, Inc., a PMSC (Private Military Security Corporation) that has been tasked with the protection of Prime Minister N'Mani. When things go bad, Raiden tries to stop the incident from spiraling out of control and in the process discovers a plot that could plunge the entire world back into the War Economy that he and Solid Snake had fought so hard to end. 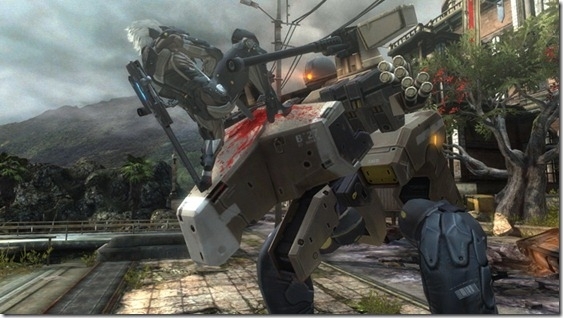 Raiden can make use of a variety of sub-weapons or items. These are included, but not limited to, Rocket Launchers, various grenade types including stun grenades and disguise items such as the cardboard box. 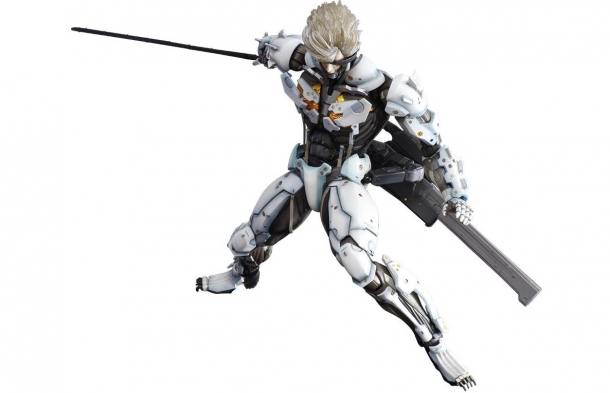 These items are designed to be an aid to Raiden in certain situations. Clever use of these items is crucial to your success however. 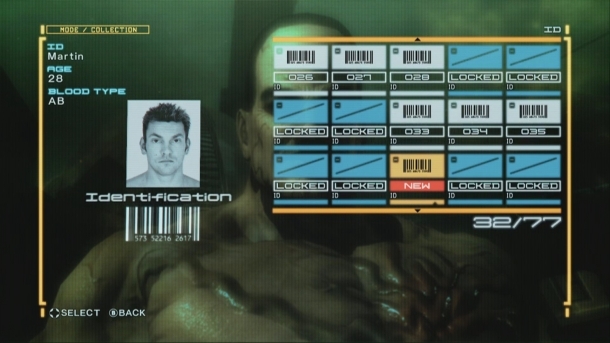 Raiden will have a wide range of customization options available to him through an in game shop. 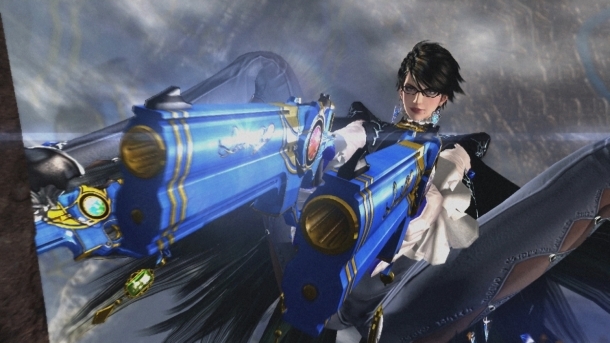 These can be anything from a custom look to Raiden's armor to new blades, moves and even wigs with incredible powers. 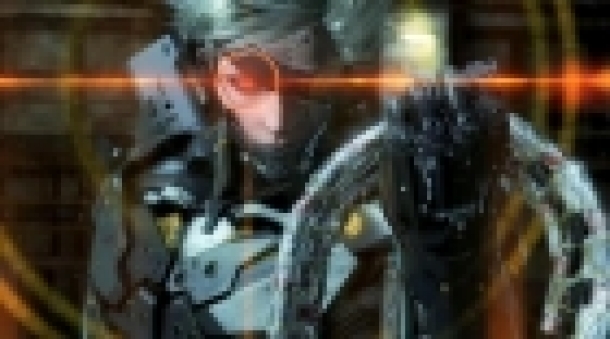 Some parts will require Raiden to acquire Left Hands before being able to buy them with BP in the shop. You can read more about gaining BP here. There are a variety of collectibles scattered throughout the game that can be found in different ways. Some of these need to be found by looking in certain types of boxes, others are cut from the limbs of fallen enemies while others still are simply lying around on the ground waiting to be found. All of these are detailed within. There are a wide variety of enemies throughout the game that act in very different ways. Knowing what they look like and what attack patterns they'll use is crucial to knowing how to defeat them. If you're stuck with a particular enemy, look within for your answers. 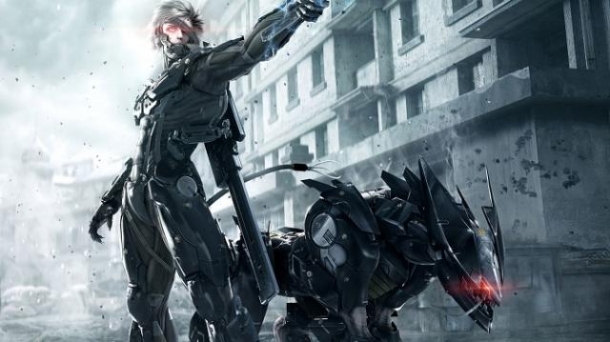 Welcome to the Gamewise guide for Metal Gear Rising: Revengeance! This guide will take you through each chapter of the game, detailing what to expect and how to approach the various enemies you'll encounter. 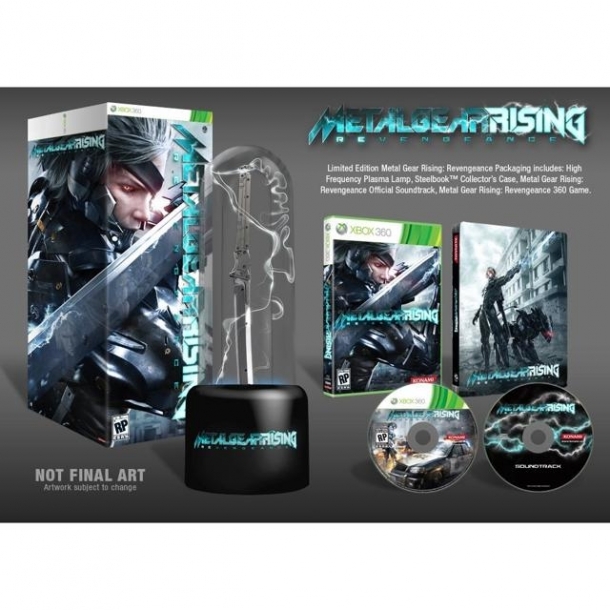 The following pages detail the achievements/trophies for Metal Gear Rising, according to platform.